Africa has more countries affected by displacement than any other region and is home 9 - 12 million internally displaced people (IDPs). IDPs are displaced within their own country as a result of conflict, violence, disasters and human rights abuses. Zam Zam camp for internally displaced persons near El Fasher the capital of North Darfur, Sudan. Internally Displaced Persons means persons or groups of persons who have been forced or obliged to flee or to leave their homes or places of habitual residence, in particular as a result of or in order to avoid the effects of armed conflict, situations of generalized violence, violations of human rights or natural or human-made disasters, and who have not crossed an internationally recognized State border. The 1951 United Nations Convention Relating to the Status of Refugees, the 1967 Protocol Relating to the Status of Refugees, and the 1969 OAU Convention Governing the Specific Aspects of Refugee Problems in Africa, sought to protect persons outside their country of origin. In these aforementioned documents was the lack of a binding African and international legal and institutional framework specifically, for the prevention of internal displacement and the protection of and assistance to internally displaced persons, IDPs. 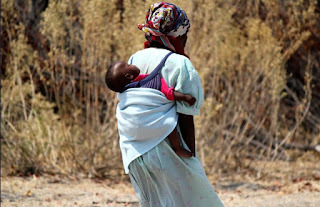 It was expected that IDPs Colonial and African governments would provide for their wellbeing and security. In 2012, Kampala Convention formally is known as the African Union Convention for the Protection and Assistance of Internally Displaced Persons in Africa, Date of Adoption October 23, 2009, Date entry into force December 06, 2012 and Date of last signature May 24, 2017, came into being. The Kampala Convention is the world’s first continental instrument that legally binds governments to protect the rights and well-being of people forced to flee their homes by conflict, violence, disasters and human rights abuses. The Kampala Convention is legally binding and by becoming parties to it, African governments recognise that they are responsible for the protection and wellbeing of their country’s IDPs and make a commitment to respond to their needs. 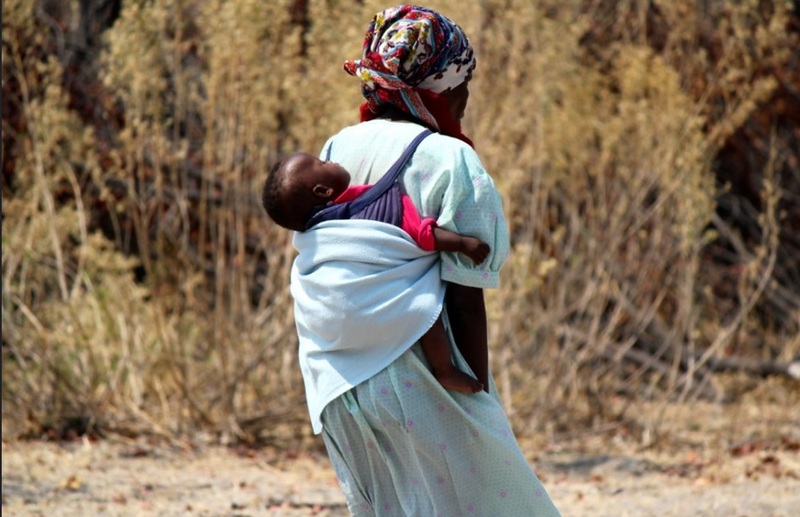 As of November 2014, 40 of the African Union 54 member states had signed the convention and 22 had ratified it. Across the continent, progress towards fully embracing the convention has been uneven. Some states have made significant steps toward implementation, while others have stalled at the ratification stage. For countries that have ratified, it is only the first step toward instituting real change for people affected by displacement. The issue with the Kampala Convention is though it is legally binding, most countries in Africa fail to demonstrate a commitment to the Kampala Convention and many African governments have yet to incorporate its provisions into national legislation. 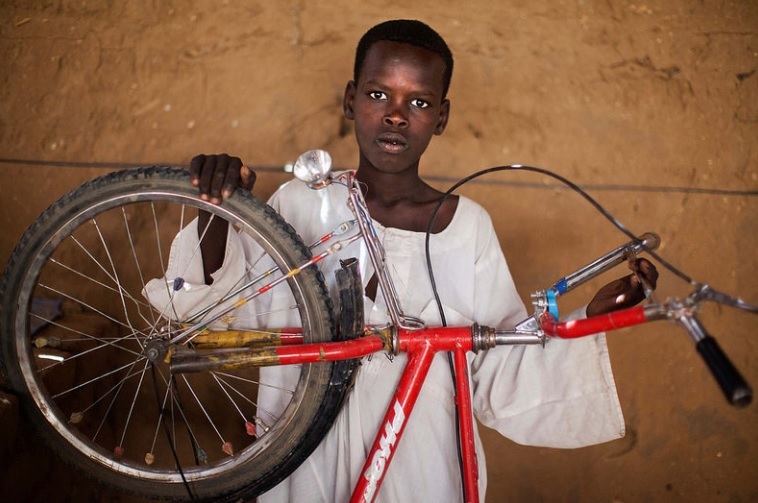 Hamza Ahmad Mohamed in Abu Shouk camp for Internally Displaced People, North Darfur, Sudan with his bicycle. 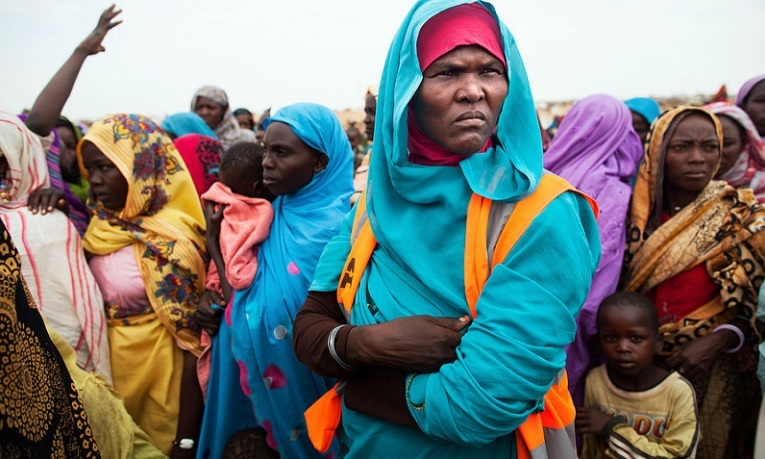 Internal displacement means the involuntary or forced movement, evacuation or relocation of persons or groups of persons within internationally recognized state borders.